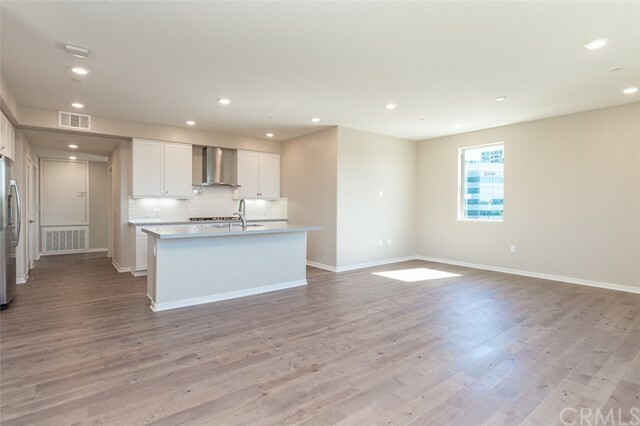 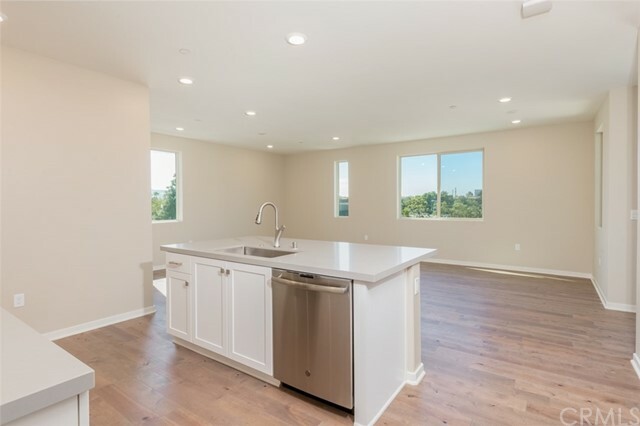 **NEW CONSTRUCTION NEVER LIVED IN** Location, luxury and panoramic views. 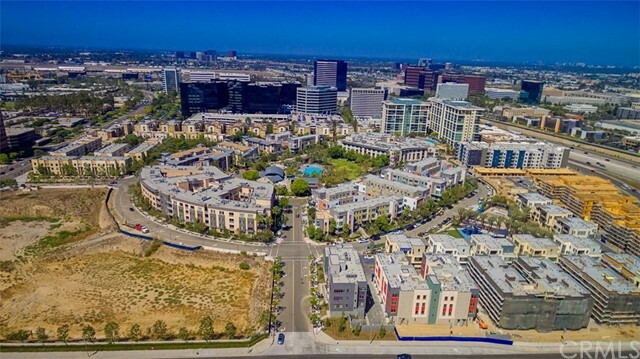 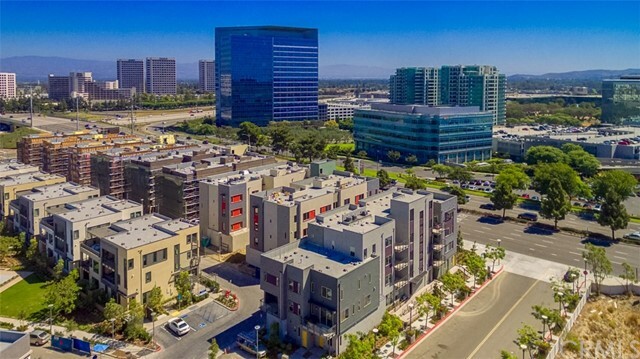 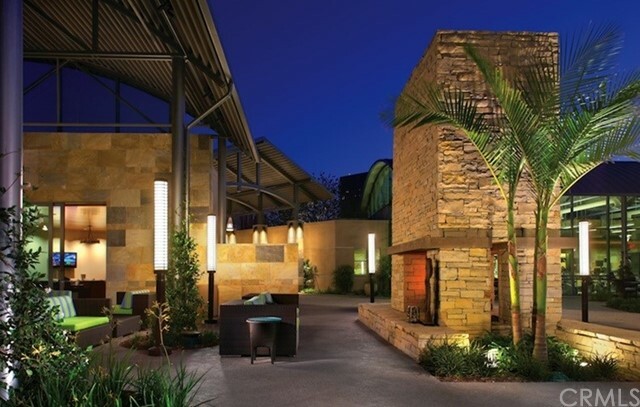 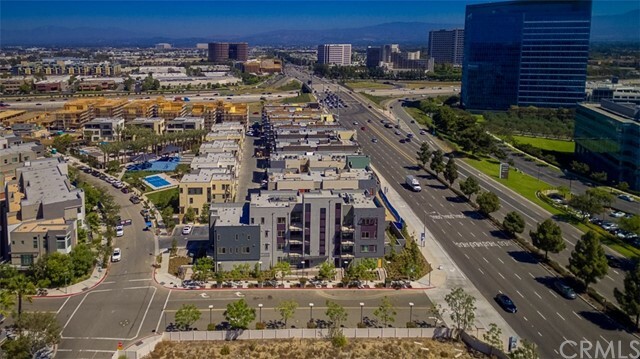 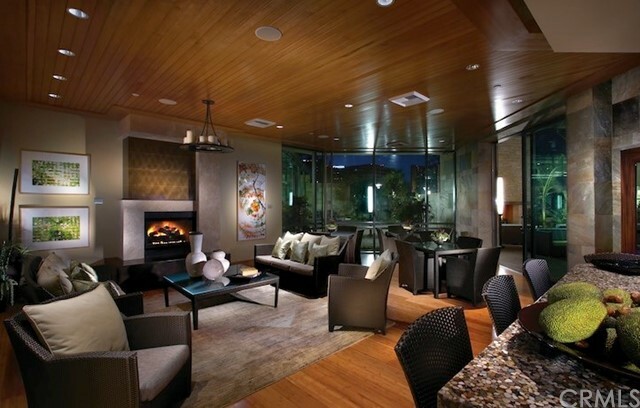 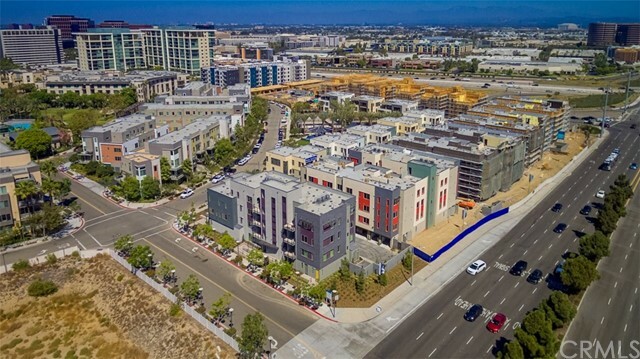 Welcome to Tribeca in the heart of the Irvine Financial District. 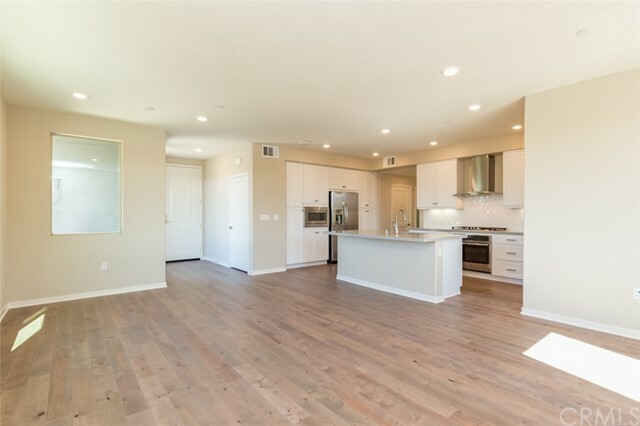 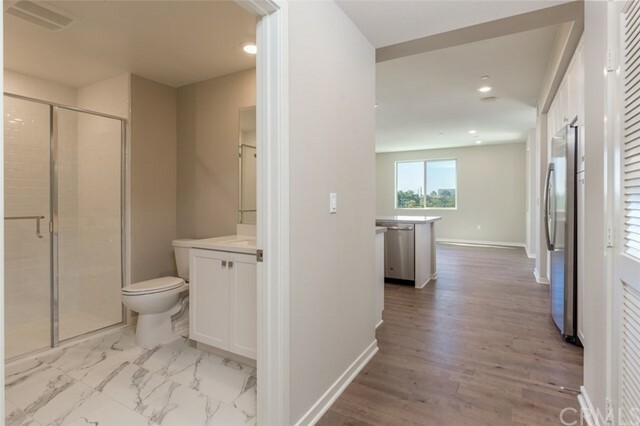 Inside this custom flat, discover open and airy living spaces highlighted by stunning views, high ceilings, recessed energy efficient LED lighting, designer hardwood and carrera-style flooring, custom paint, upgraded plush carpeting and much more. 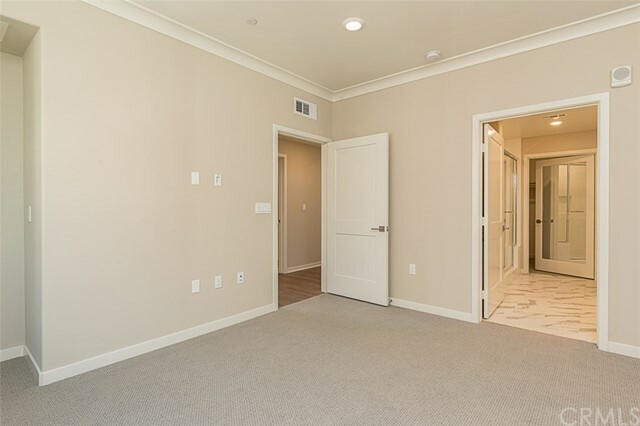 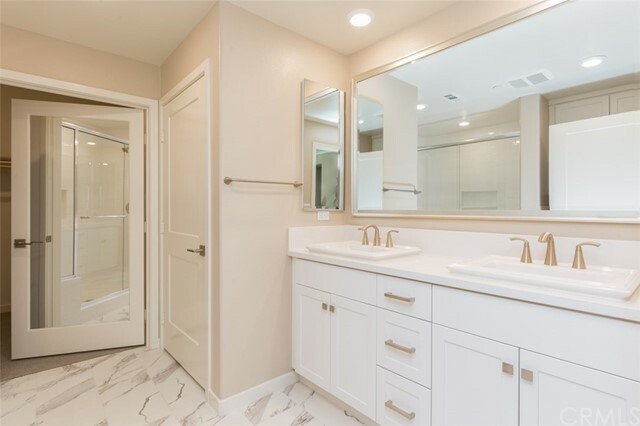 Boasting two large bedrooms, walk-in closet, oversized designer bathrooms with custom flooring. 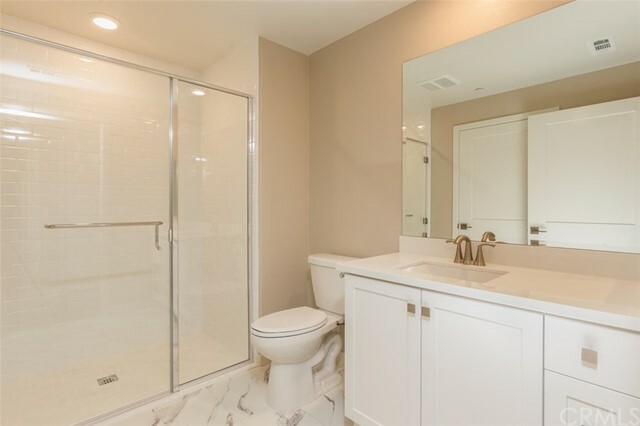 The entire home has been thoughtfully considered. 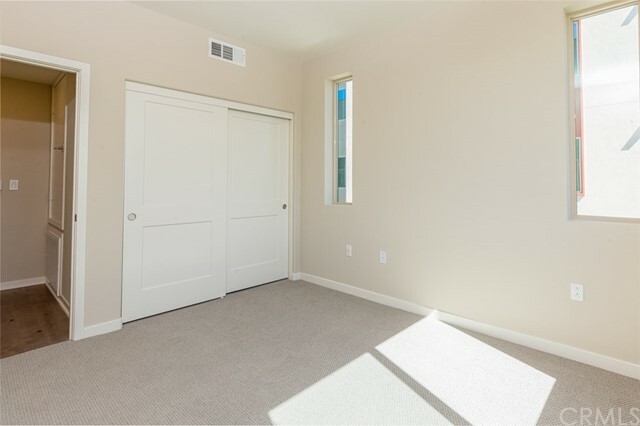 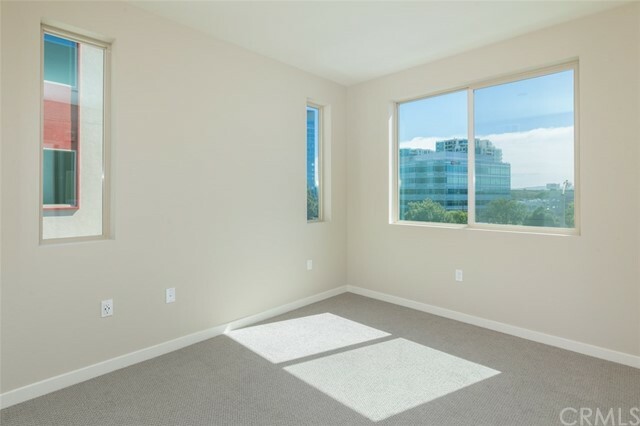 One of the most notable features is that all approximately 1245 square feet of livable space is situated on one level. 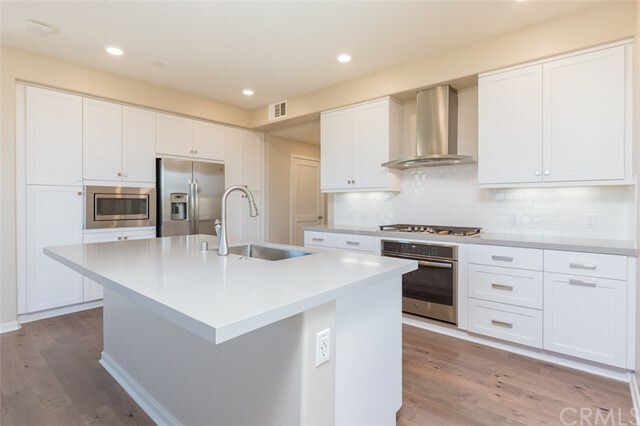 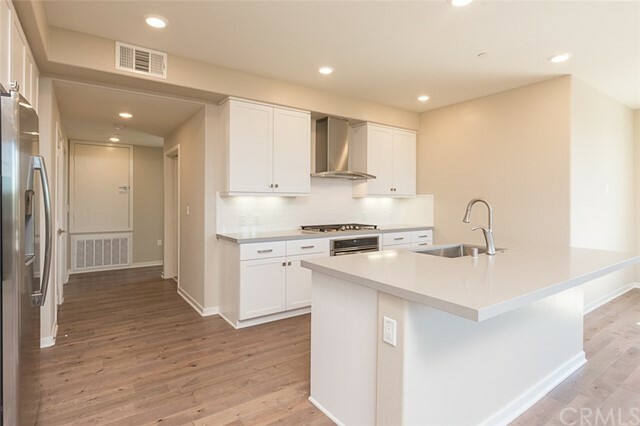 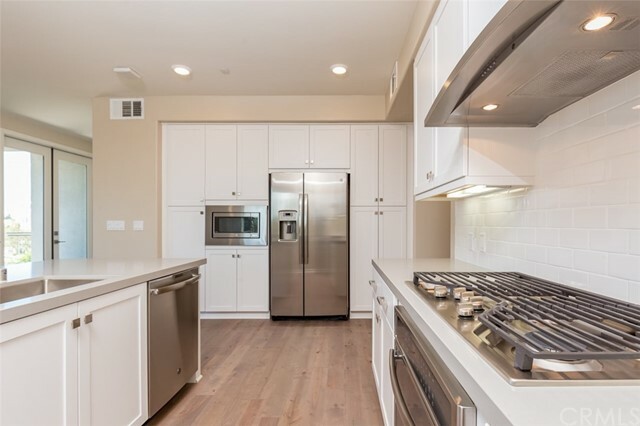 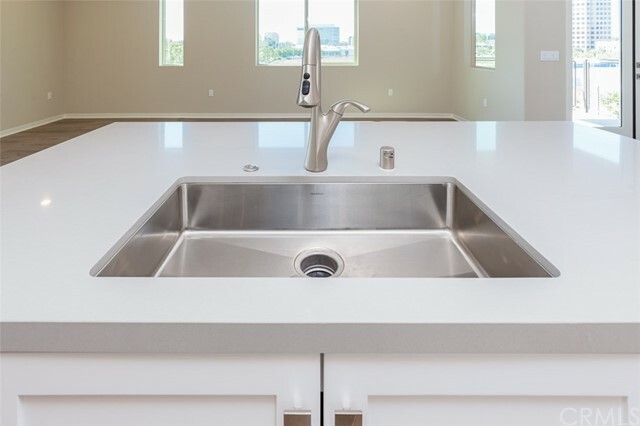 The Chef's kitchen features a large island with sleek quartz countertops, full custom backslash an abundance modern cabinetry and professional stainless steel appliances. 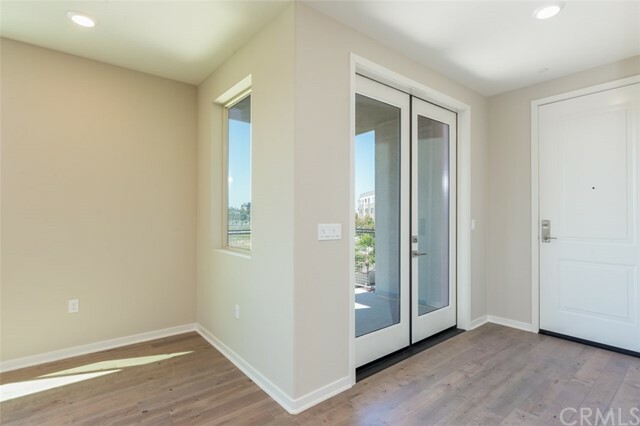 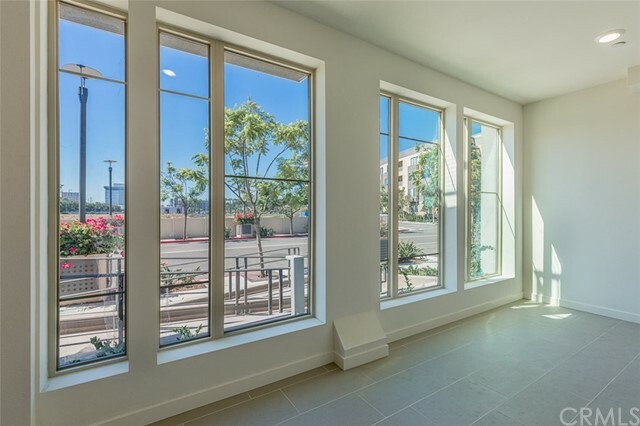 Featuring a multitude of windows and french doors for exceptional light and an oversized viewing deck that capture the Irvine Financial District and Newport Coast hills views. 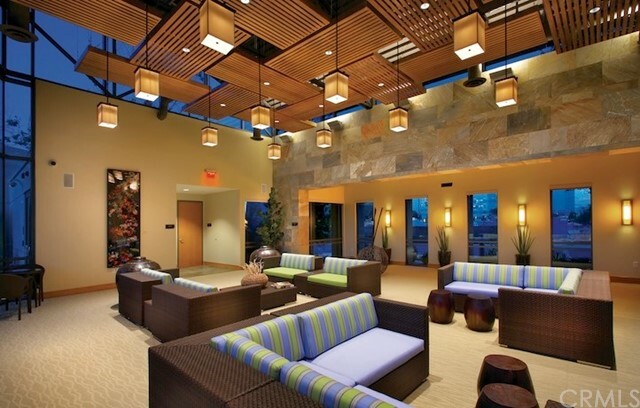 The wide-open floor plan accents the alluring scenic views. 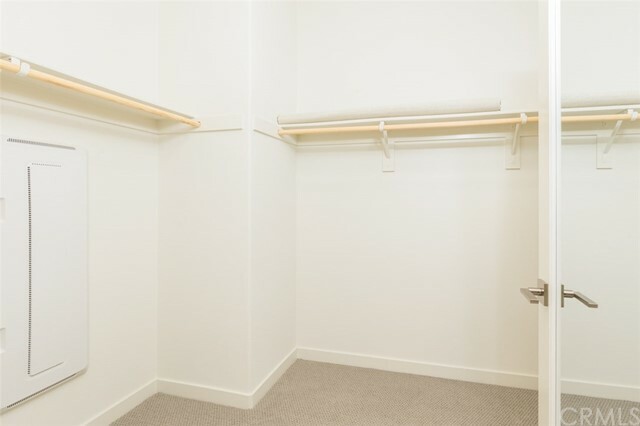 This deluxe luxury flat also includes a two car private garage with additional storage. 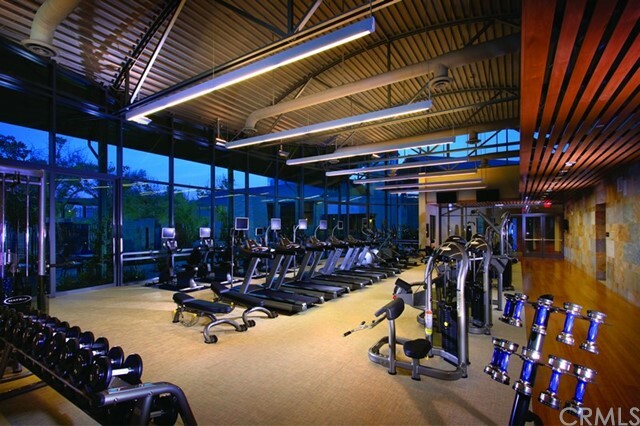 The world class amenities at Central Park West include two resort-style saline pools and spas, an 8000 square foot gym and fitness facilities and a community event center. 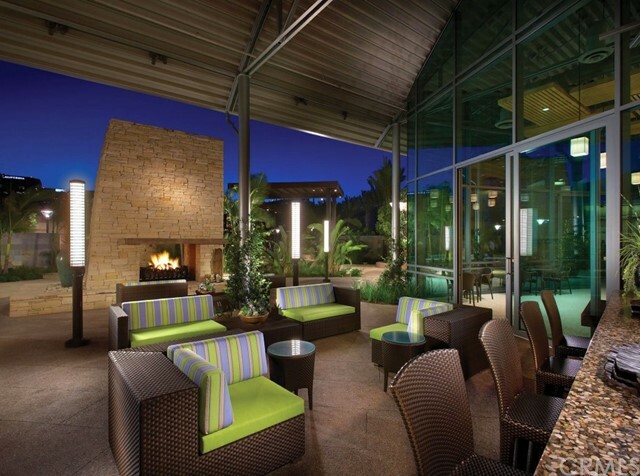 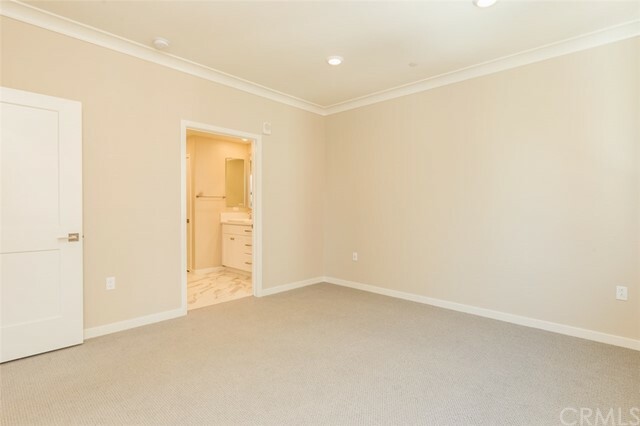 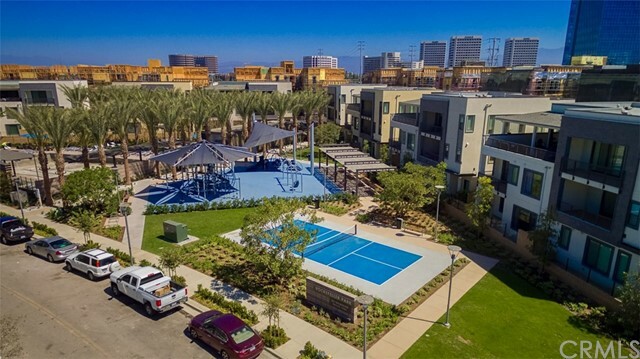 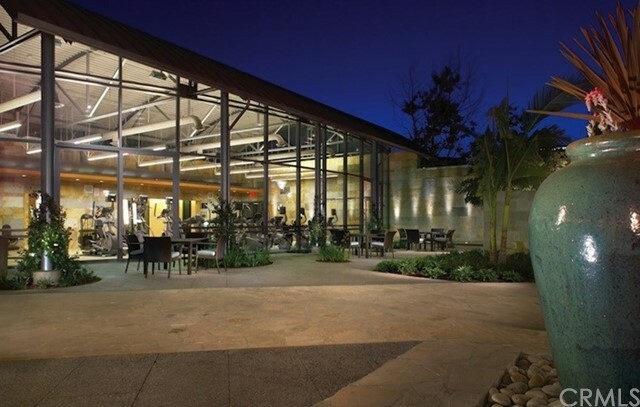 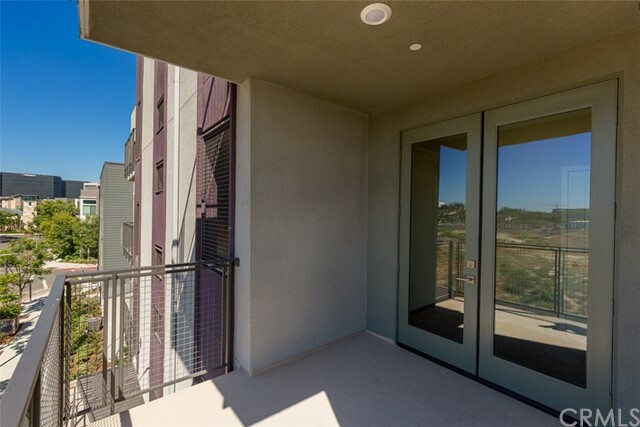 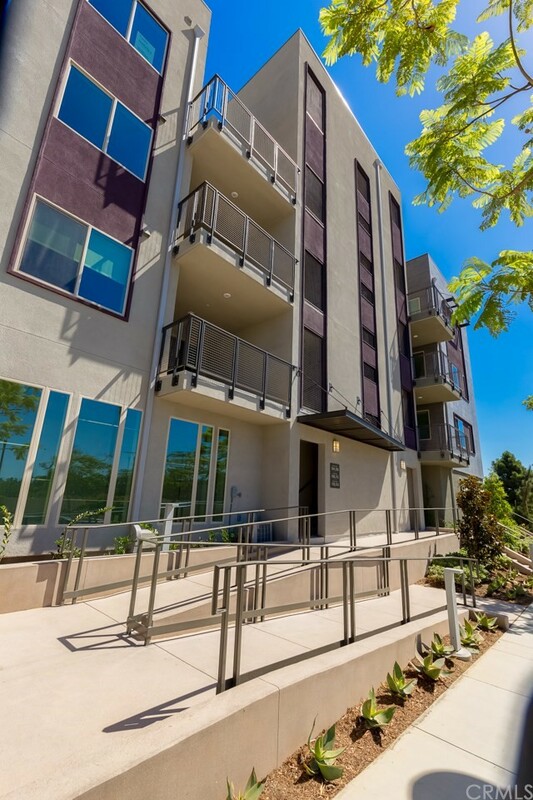 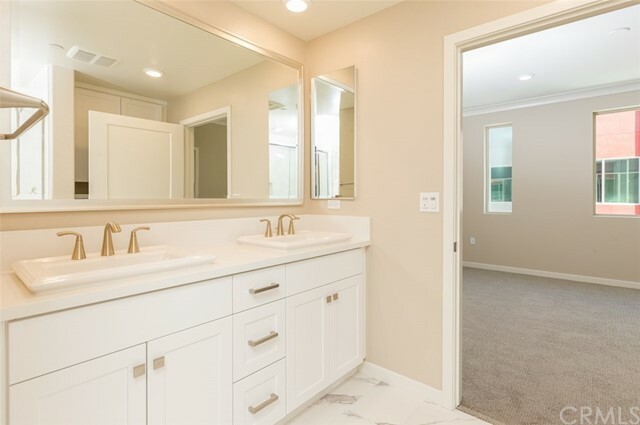 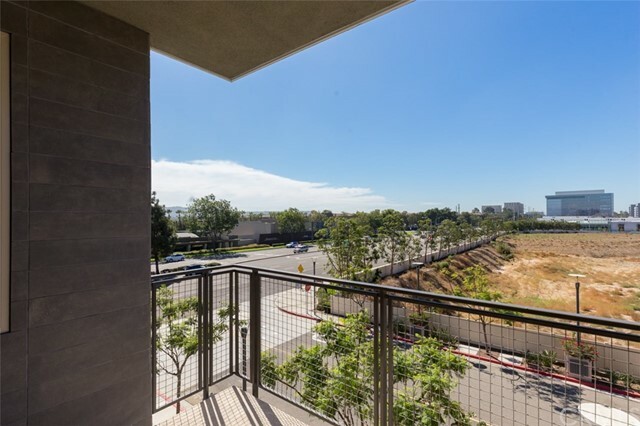 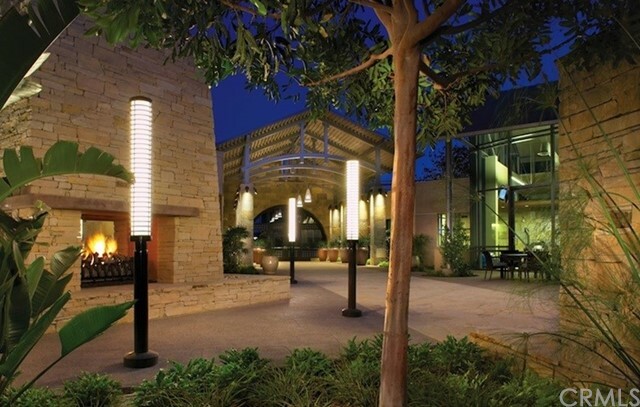 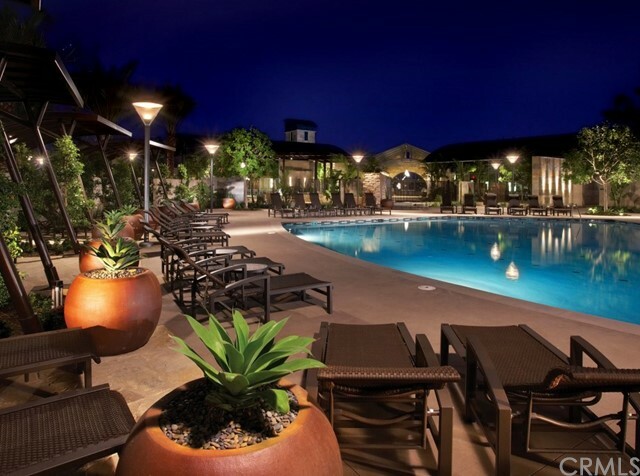 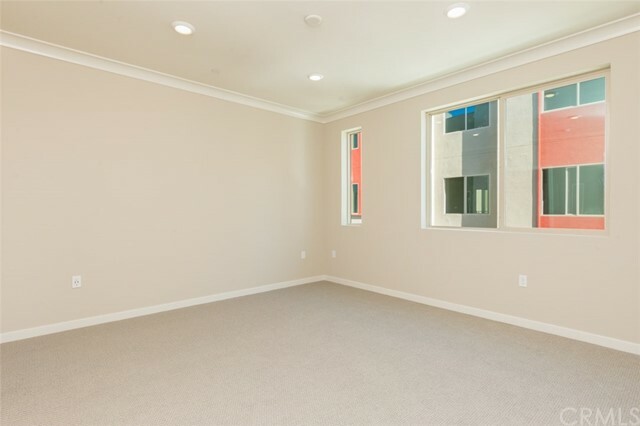 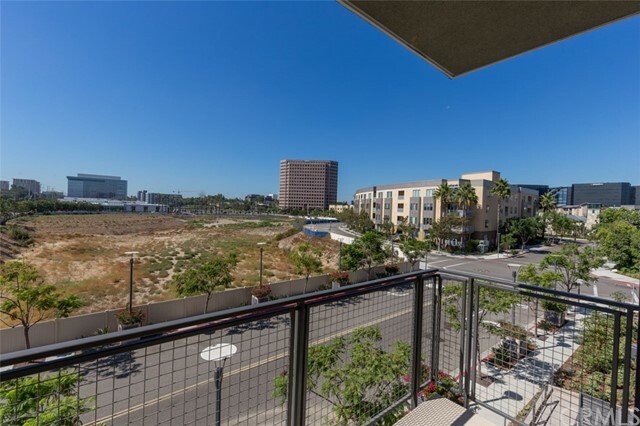 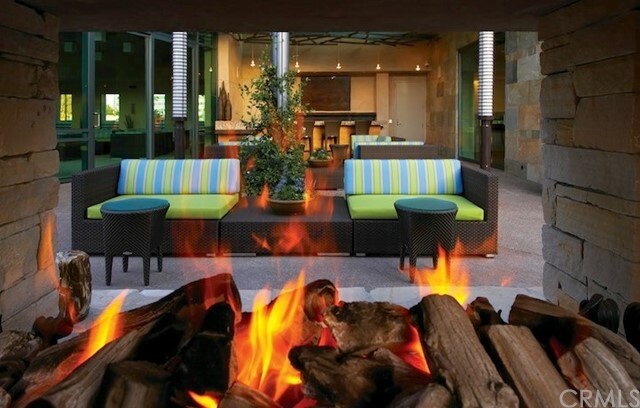 Convenient to Fashion Island, South Coast Plaza, UCI and John Wayne Airport.